Environmental problems have no borders. 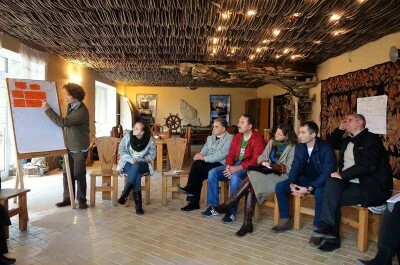 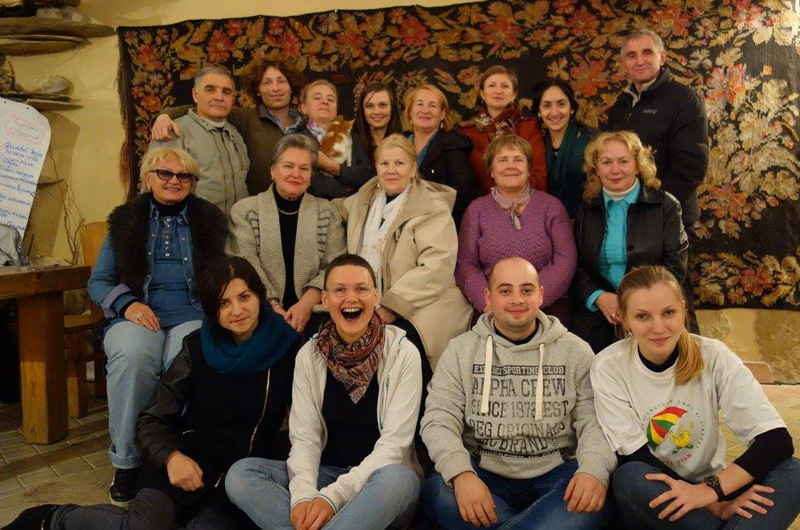 In 2015, EcoVisio together with DAAD (German Academic Exchange Service) and with support of the German Foreign Office has initiated a project aiming to connect like-minded organisations and to create a strong network around the river Nistru, including groups from Moldova, PMR and Ukraine. 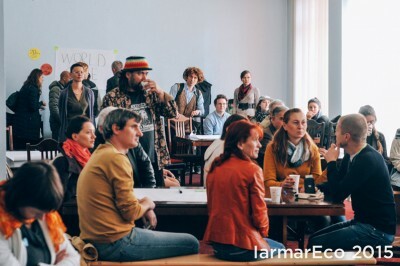 Of course, many environmental NGOs in the Nistru basin are already part of association "Eco-TIRAS", but more common activities, including especially those who are new to the field of activism, certainly cannot hurt. 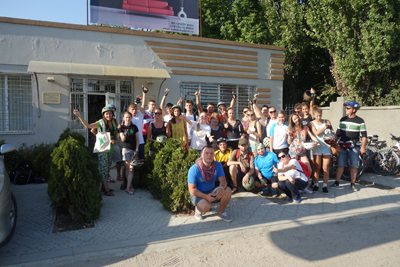 The project consisted of several phases. 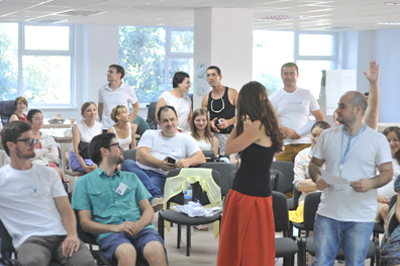 In the first phase, on August 8, 2015, the activists met in Chisinau at ClimateLaunchpad Moldova National Final, got inspired by ecological entrepreneurs, who want to tackle climate change through their cleantech ideas, got to know each other and networked. 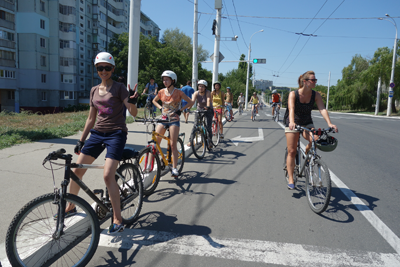 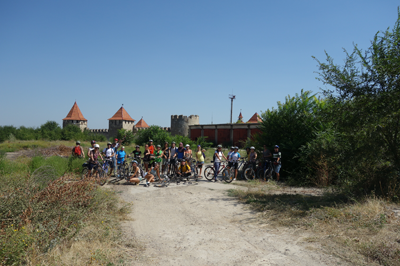 On August 9, 2015, they met again for a practical activity - promoting healthy and environmental lifestyle through a bike ride from Hîrbovăț through Bender (Transnistria) to Parcani and back. In Transnistria, they vistied the Fortress Tighina and two local civil society organisations. 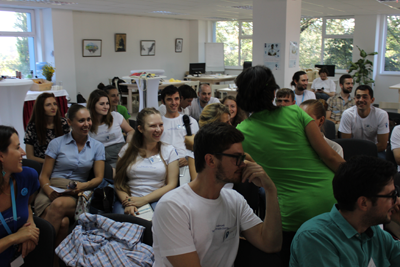 Organisations that took part in the first phase: "Gutta-Club", "Mișc Lumea", "AEGEE", "CREE "Green School"", "Asociația Jurnaliștilor de Mediu și Turism Ecologic din Moldova", "ONG Academia de Științe a Mediului", "EcoContact", "Moldovan Environmental Governance Academy (MEGA)", "Mișcarea Ecologistă din Moldova", "Asociația Femeilor pentru Protecția Mediului și Dezvoltare Durabilă", "Rodoliubets". Seminar "Green NGO Network around Nistru River"
The second part of this project (a network development seminar) organized by EcoVisio with the support from DAAD was held in a picturesque village Lalova on the border with Transnistria. The goal of this meeting was to enhance the level of cross-border cooperation of environmental education workers from Moldova (including Transnistria) and Ukraine. 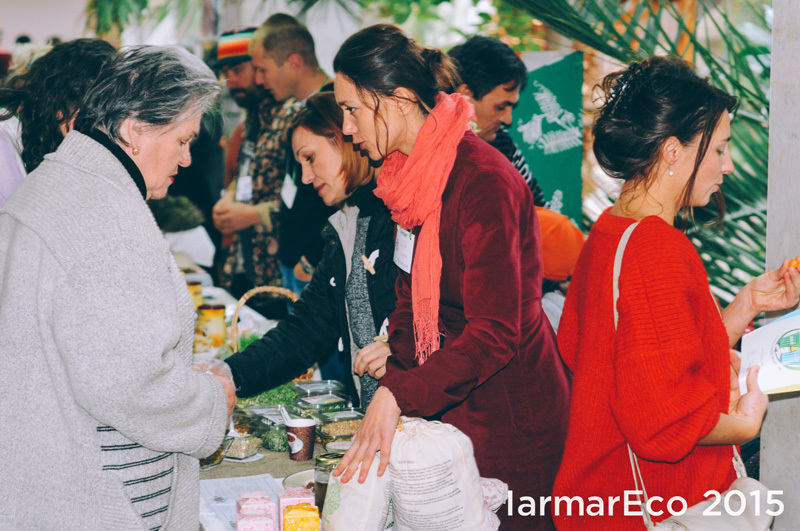 During the seminar, participants exchanged expeirence, methods and information, created a common vision, and planned specific join collaboration steps, as, for example, creation of an Eco-tourism platform, initiation a conference dedicated to the year of soils, etc. After an intense period of work, the group headed to Chisinau, in order to take part in the networking with exhibitors at the Fair of Ecological Opportunities and Social Entrepreneurship "IarmarEco" and alumni from the educational program "activEco - sustainability in action" - another one of EcoVisio programs that empowers youth tackle local environmental problems through ecological initiatives or social businesses.